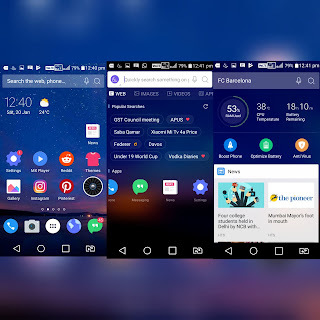 Top 5 Best Launcher apps for Android: Are you looking for best launcher apps to customize your android then you landed on the right page. 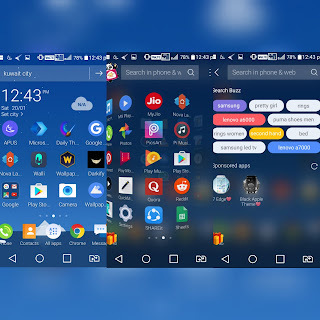 In this article, I am going to share some of the best free launcher apps for android. Basically, Android smartphones come with default launchers which limits you to customize as you like. 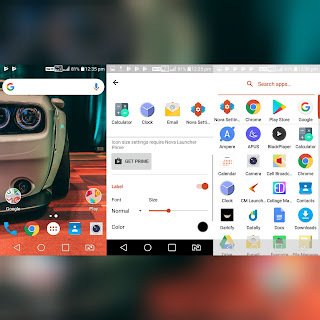 To make your android look beautiful you should try third party launcher apps. These launcher apps good feel and look to your android. So here are some of the best launcher apps for your android. The first app in our list is Nova Launcher, it is one of the best launcher app it provides great customization features. Nova Launcher works fast and keeps all the animations smooth. It supports features like icon themes, app drawer customization, color controls where you can set the desired color for folders, labels, and drawers. The gesture feature allows you to access app using simple gestures. CM Launcher as a more personalizing feature. Support more than ten thousand themes using which you can change the look of your android, Icon packs, live wallpapers, lock screen themes. You can protect apps using CM Lock screen from unauthorized access. Google Now Launcher is a clean and fast launcher for android. It is rated with 4.3 and installed by more than 100 million people. 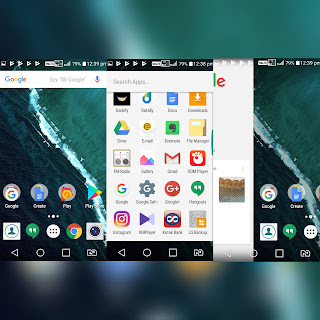 Some of the key features for Google Now Launcher are, you can get Google Now cards by swiping right from home screen, access search bar right from home screen, “ Ok Google ” works from any page to search with your voice, displays all your apps in alphabetical order. APUS Launcher provides all kinds of best themes and wallpapers to make your android look like premium. 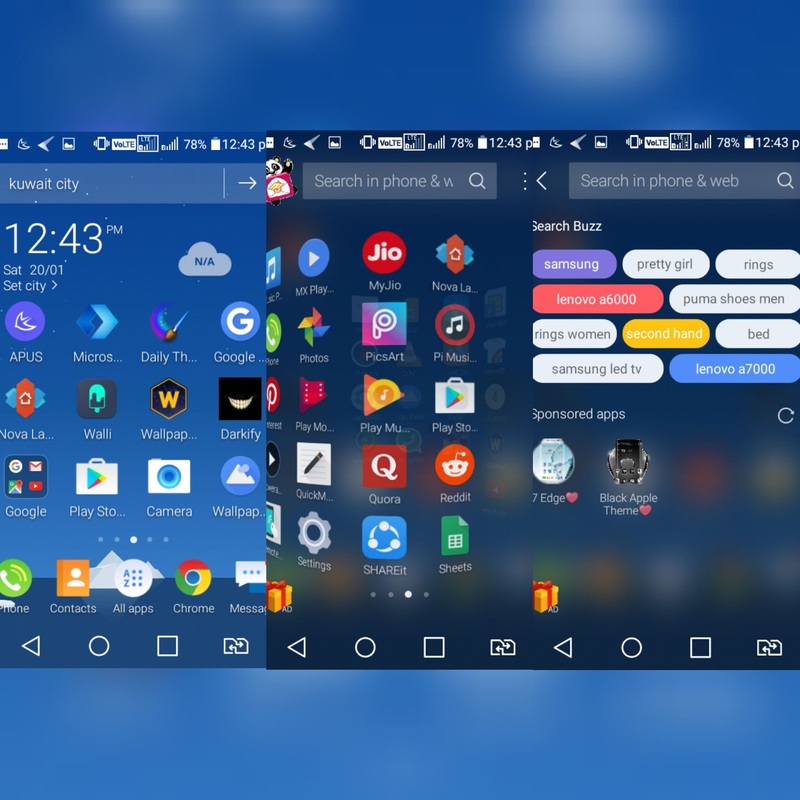 Here are some of the features of APUS Launcher, it is one of the fast and smooth launcher. provides beautiful themes, widgets like weather, clock, search. Supports hide apps feature. APUS Launcher is available for free on Google play store. Microsoft Launcher is also known as arrow launcher. By using Microsoft Launcher you can personalize your android with the best theme, icon pack, wallpaper and more. 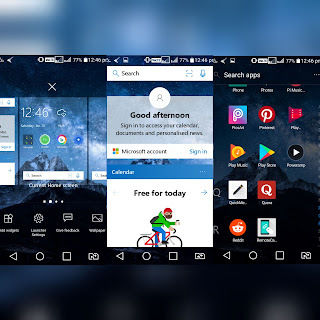 Some of the key features of Microsoft Launcher are, you can pin contacts to your home screen for faster access, search your files, apps, documents and web using the universal search bar, Gesture feature allow you to use your android in fast and easier way. Hence these are some of the best launcher apps for android. I hope it was useful.